I find creating a quote sheet layout form the ground up quite a difficult thing to do.After trying so hard to find a perfect alternative that I could use to make the process of whenever I need one or a couple, the idea of creating a single sheet using the Microsoft Packages and then making copies of the same came to mind. 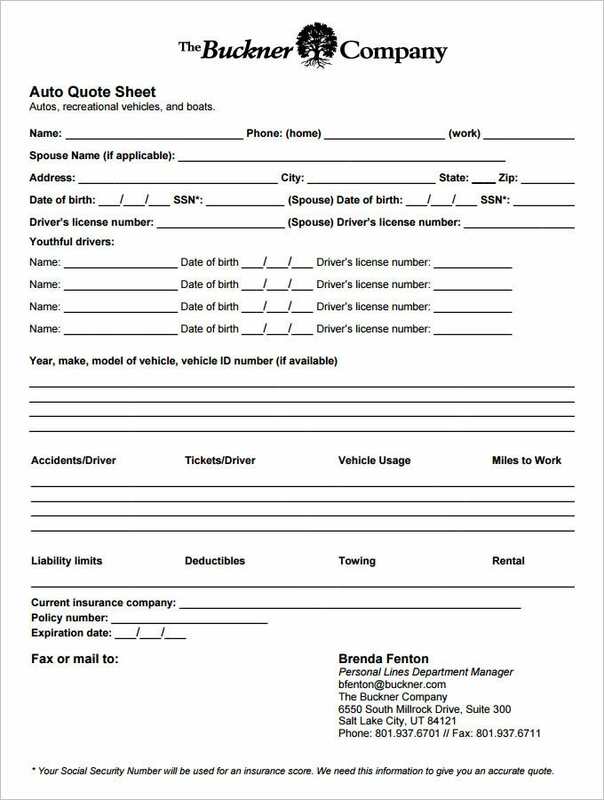 You may alsos see Spec Sheet Templates. After trying so hard to find a perfect alternative that I could use to make the process of generating the sheet faster whenever I need one or a couple, the idea of creating a single sheet using the Microsoft Packages and then making copies of the same came to mind.I just love downloading and using quote sheet templates that are online. I usually get these free and they are so beautiful and professionally made, they definitely make your project a success. 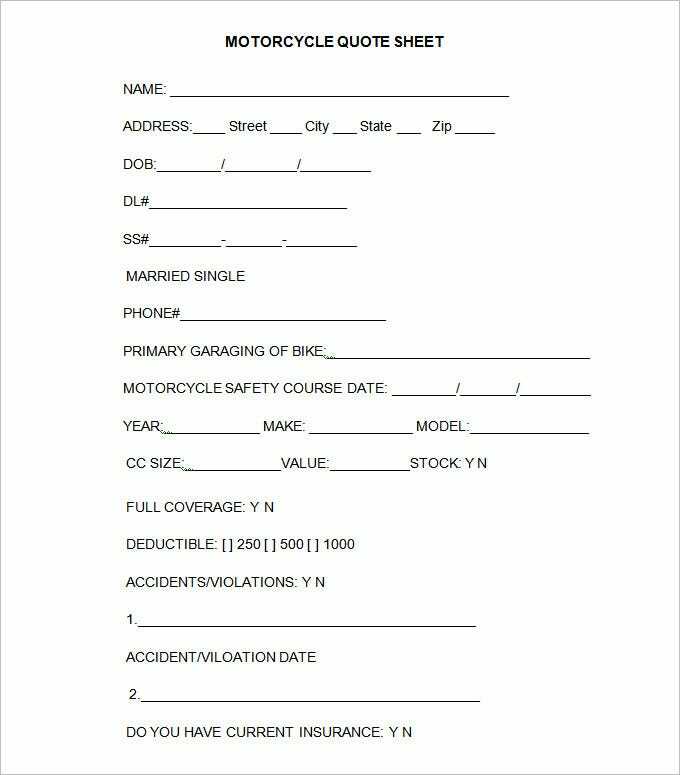 Most Auto Quote Templates are black and white documents. The design of such a template, however, is not insipid. In fact, it derives its professional appearance from its serious demeanour. 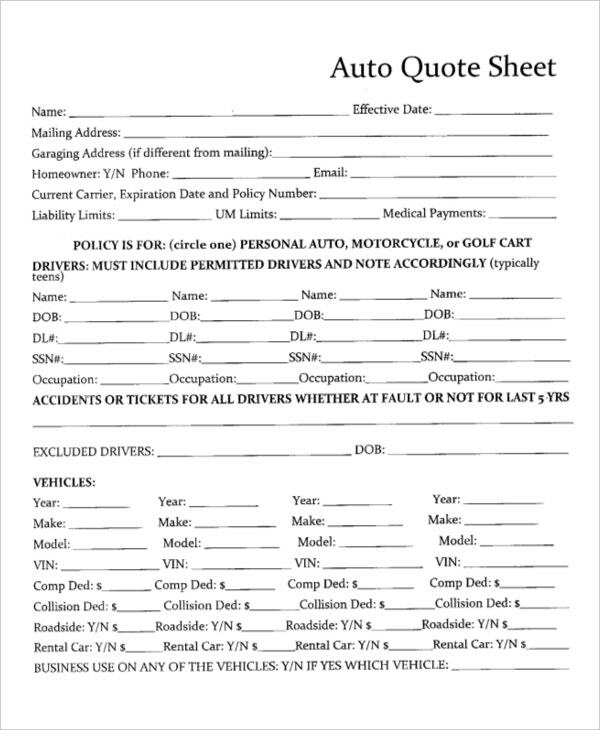 This template is used for automobile information. If you want to own this template, then browse through the internet right away. The feature which will excite you about this template is that it is available in many compatible formats. Most of such templates come with examples, which means they cannot be used directly post download. But you can edit them for use. 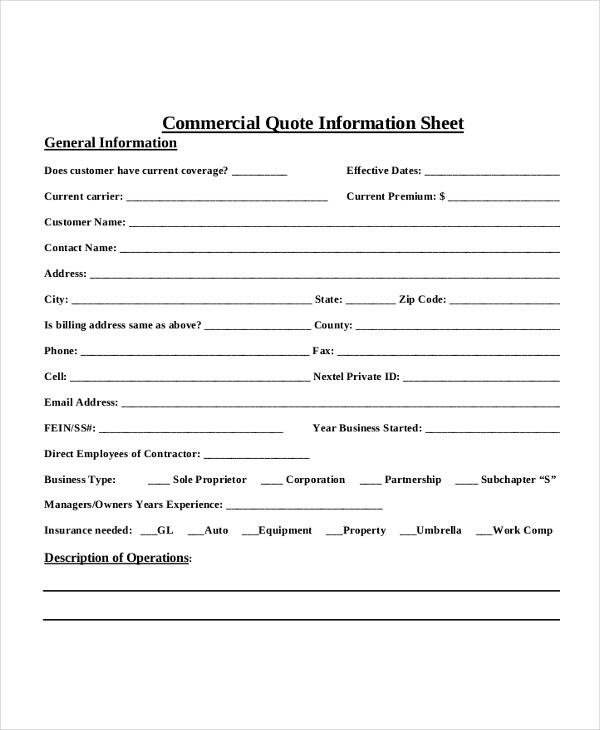 Go for a Quote Sheet Template and experience seamless quote sheet making. 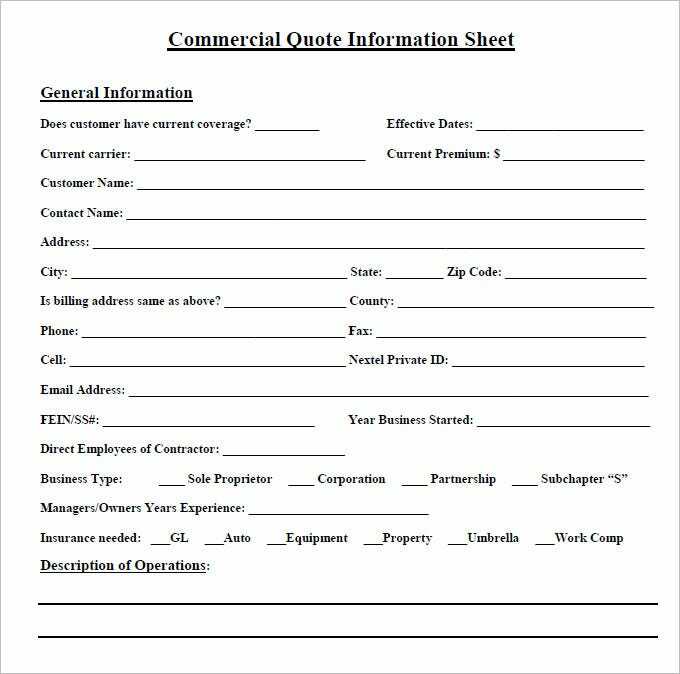 > What makes a quote sheet template ideal? 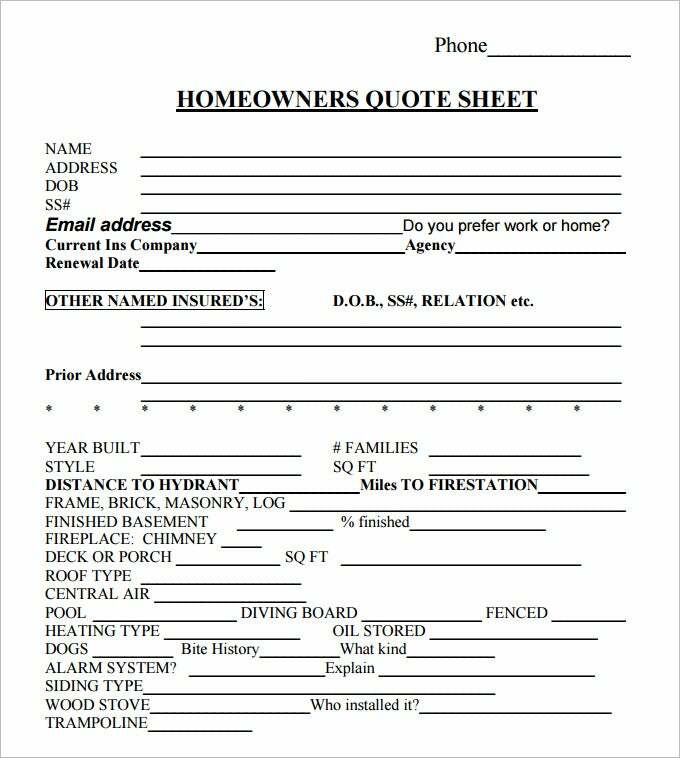 You would never approve of a quote sheet that creates more troubles than does any good. 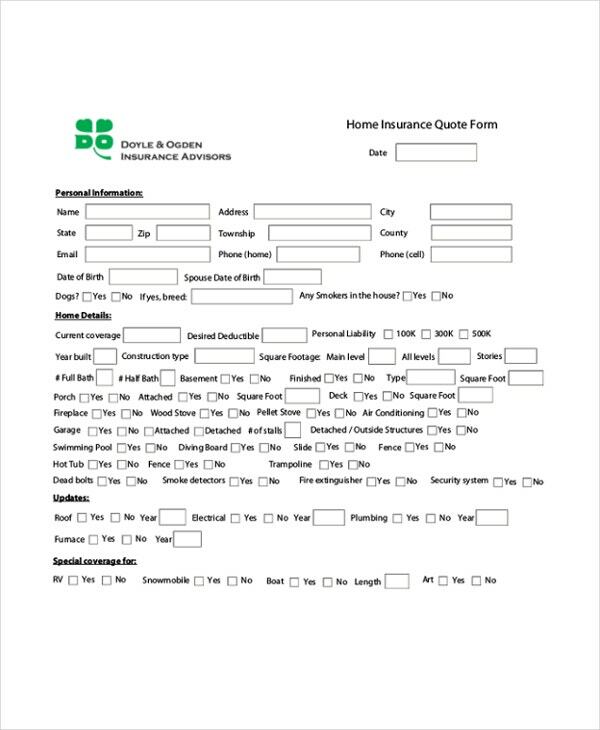 A quote sheet that is easy to handle makes things much easier for you. And that is why you must look to creating one with profound orderliness incorporated into it. If you fail to do so, you end up creating a mess and not a quote sheet. 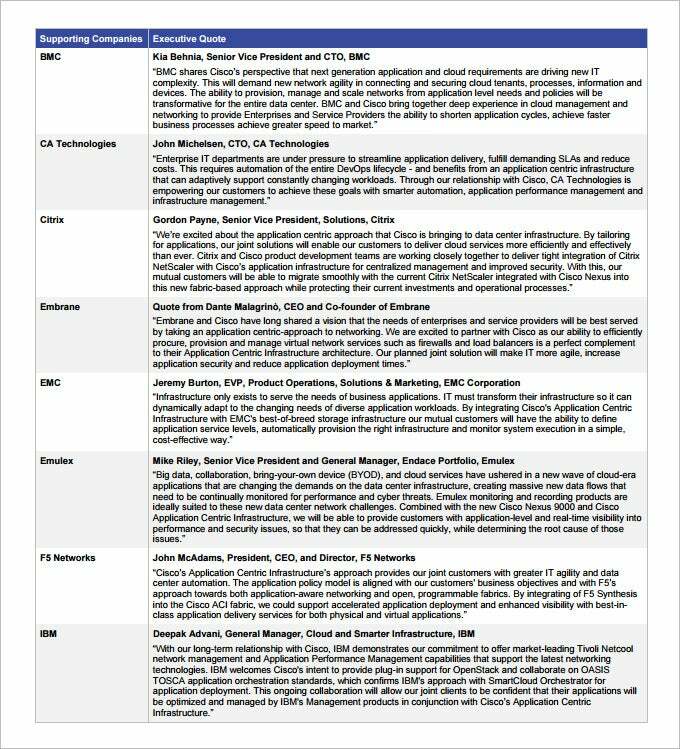 There are many people who refrain from trying their own hands at creating one because of the Timesheet Template expertise needed for this. 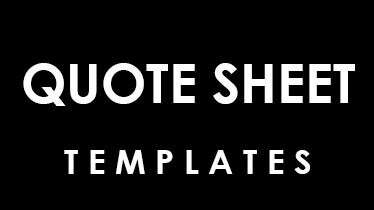 If you belong to this group of people, then you will invariably benefit from a quote sheet templates. They are not only easy to use but also easily accessible.